After over a year of campaigning, and the grueling final stretch of what is widely accepted as one of the most negative, heated elections in American history, millions of voters across the United States take to the polls today to cast their ballots. The past few months have brimmed with vitriol and fear on both sides of the race, and one indisputable fact has floated to the surface. America is a divided nation where the infectious, protective impulse of “us vs. them” has come to mean more than almost anything else. Amidst this anxiety and doubt it’s easy to see video games as a perfect escape. But as we go forward, video games might just be the most potent antidote we have. Regardless of who wins, a staggering number of voters will end up with a president they never wanted. And more than that, both sides will stand at odds with half of their own country. American democracy is built on the ideal that the people can and will all come together behind the elected president on November 9. But after so much hate, division, and vilifying from everyone involved, that might be a tall order. When Americans, or anyone else in the world, are asked to come together and stand shoulder to shoulder with someone they fear, don’t respect, or even just don’t understand, it’s impossible for those anxious impulses to ever truly go away. It’s not until that fear is broken down at its source that cooperation, let alone reconciliation, will ever be possible. And, as strange as it is to say of the medium that brought us Mortal Kombat and Doom, video games have the ability to do just that. Though a work of fiction, Uncle Tom’s Cabin is still numbered amongst the most influential pieces of writing from the run-up to the American Civil War. 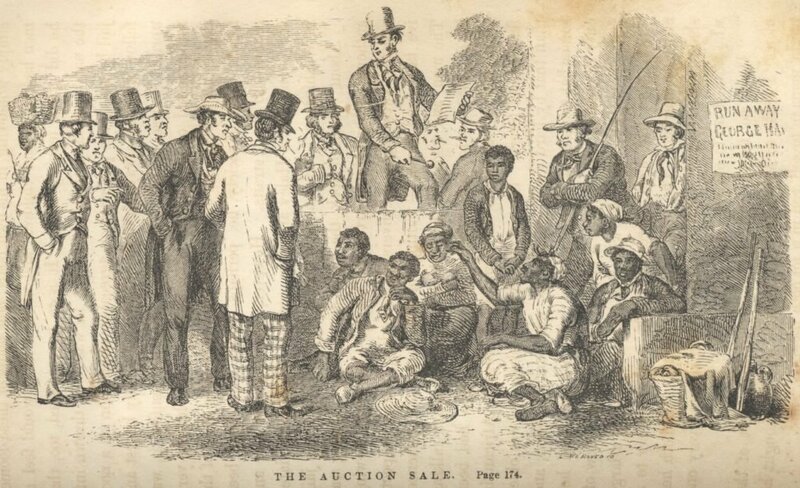 It characterized and exposed the plight of slaves for white northerners that had simply never been in a position to experience those stories before. It showcased a different view of the world the audience never would have had otherwise. But as influential as it was, as eye opening as Harriet Beecher Stowe’s novel and every other piece of written fiction before or since might have been, they were still all passive experiences. That’s where video games have the power to be different. The team at Naughty Dog isn’t applauded as some of the best storytellers in the industry simply because they can write a script. It’s because they can leverage that narrative with gameplay and player emotions to create a deep, considered connection between the player and the character. 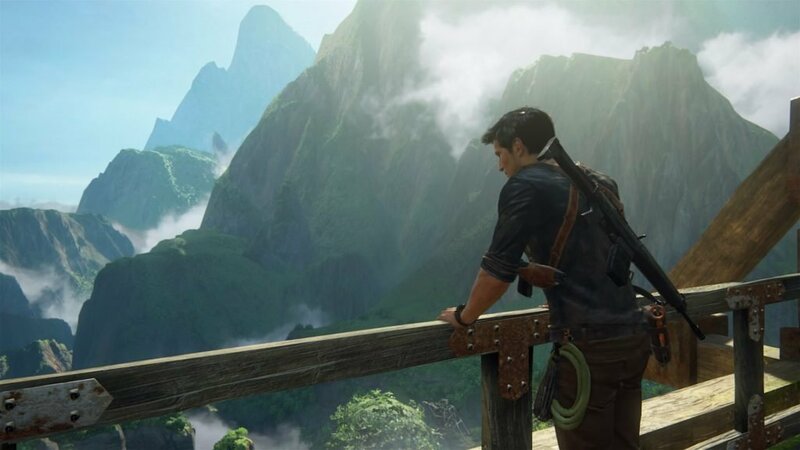 No one expects every game to manage experiences on par with titles like Uncharted or The Last of Us, but the fact remains, that core potential is still there. Even the smallest sliver of agency in a game can make players care and invest themselves in a way only the best novels and films manage. When we play games, we are the characters in the story. Their actions are our actions. Their struggles are our struggles. And if it’s the right character, that fact alone can be an incredibly powerful thing. Still a relatively young medium, it’s true that the vast majority of video game protagonists are white males. But two rather notable major game releases recently took it upon themselves to place the player in very different shoes. One of the five vignettes that make up the Battlefield 1 single player campaign casts the player as a female Arab Bedouin, Zara Ghufran, fighting against the Ottoman Empire in the Middle East during the first world war. 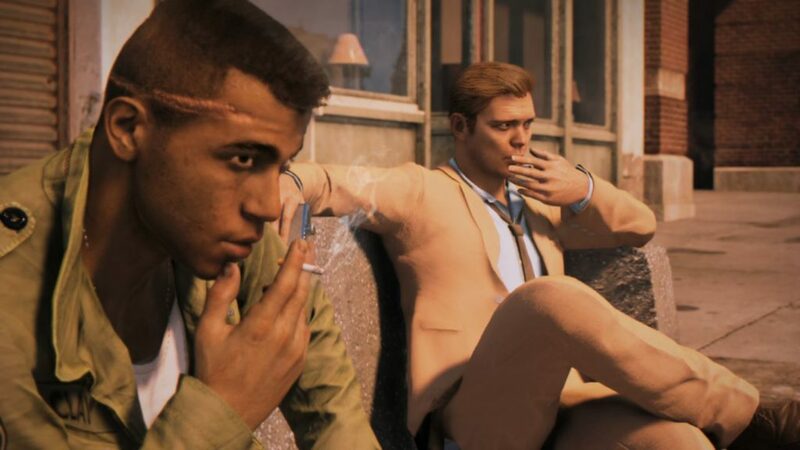 Meanwhile, Mafia III sees the player take on the role of a biracial war veteran, Lincoln Clay, in a racism-filled city inspired by 1960’s New Orleans. The overall success of both characters is still open to debate, as it should be, but the effort and alternative viewpoints alone are worth appreciating. DICE and Hangar 13 made the choice to allow the player to experience something different from what we usually see in video games, and something different from what large portions of the games’ audiences are familiar with from their daily lives. In conjunction with that, creating different viewpoints also helps the games themselves stand out from the crowd. “Lincoln’s racial identity came from a desire to have the game tell its own story, and to look at who would be the most interesting from that time period,” Hangar 13 Studio Head Haden Blackman explained in an interview with the Washington Post. As important as the divides in gender, religion, and race are in modern society though, games also don’t have to stop there. Heavy Rain, for instance, sees the player become a concerned father, desperately looking for his child. Indie games then push even further. No Pineapple Left Behind is a satirical look at the American education system, placing the player in charge of running a school, but requiring you to make as much money as possible. 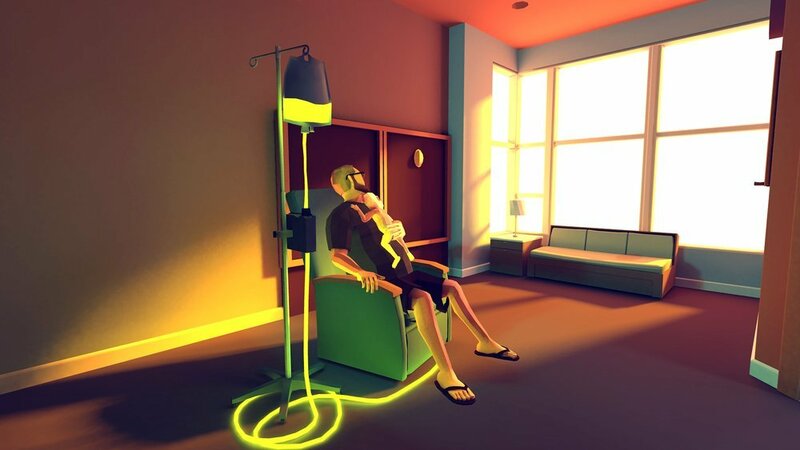 And That Dragon, Cancer presents the experience of parents coping with their son’s cancer diagnosis. In each case, the player is invited to not only observe, but to also be a part of, a story and world that could very well be alien to their own. There will always be room in the video game industry for the likes of Mortal Kombat and Doom, just as there will always be a place for fun action movies and light summer reading. 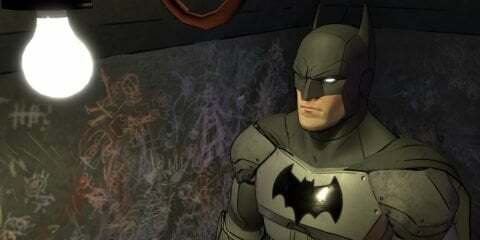 But just as some authors and filmmakers have used the techniques of their craft to share the stories of others, so too can video games. Be it through allegory and metaphor, like science fiction has used for decades to comment on the grander aspects of the human condition, or the small, personal stories that really tug at your heart, the power and potential of games shouldn’t go to waste. Exemplified in the United States election, but just as present in countries around the world and a hallmark of history itself, people fear and distrust each other. Whether it is opposing political parties within our own countries, foreigners from outside our borders, or just people with different religions and cultures, there’s no lack of things to divide us. Regardless of who becomes the next president, America still has a long road ahead when it comes to even repairing the damage caused just over the last year. There’s no doubt that eventually people will find common ground, but the more we understand about each other, the more miles we walk in each other’s virtual shoes, hopefully the shorter that road will end up being.